Looking for Baltimore’s Best Burger? Check out Kooper’s Tavern! 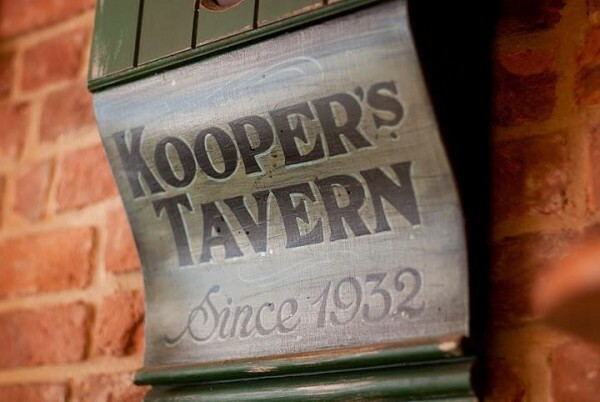 Not every tavern is created equal, and a trip to Kooper’s Tavern proves that. Kooper’s isn’t just a place to enjoy an extensive wine list, the food here is worth writing home for. It’s not your average gastropub.